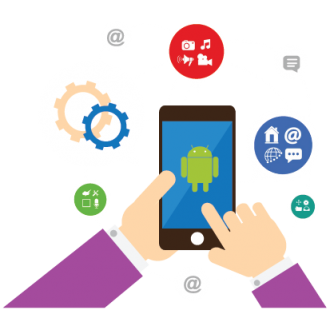 Fleapo’s experience in Android app development enables to offer various services i.e. proof of concept, feasibility studies, requirement analysis, review of code and design. Our team works efficiently with Android Studio and have great experience with JSON parsing, OAuth and SQL.